you may want to label the containers, especially if you have multiple types of flours as the different flours do have similar appearances. Before heading to the store, you'll want to count and decide on how many containers you will need for storing all of your Joseph's Grainery Whole Grains and Flours. 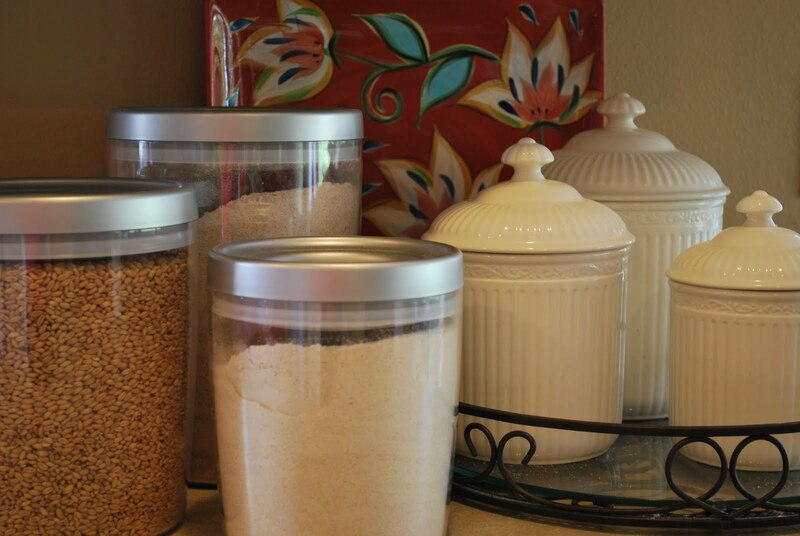 It may seem like an unnecessary expense at the time, but these containers will save you money by keeping your grains and flours fresh and pest free.